The most famous blue cheese from Italy, Gorgonzola is DOC certified in the areas of Piedmont and Lombardy. Made from pasteurized cow milk, Mountain Dolce is aged for only 3-6 months creating a cheese with a more piquant flavor and crumblier texture. 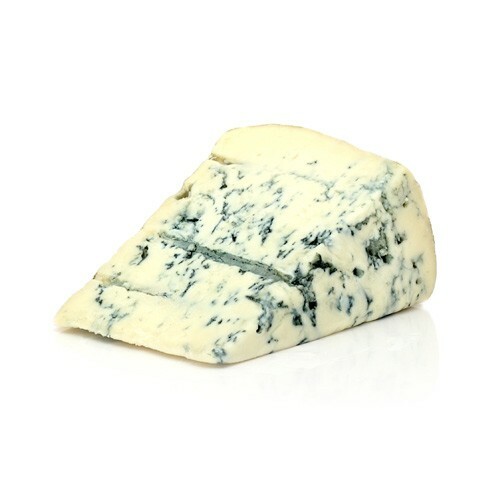 As the cheese ages, the blue mold strands become more powerful and more present. This cheese has a sharper flavor and a more powerful bouquet.